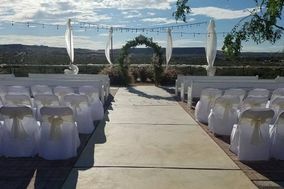 These El Paso wedding venues are must-see locations for couples getting married in west Texas. 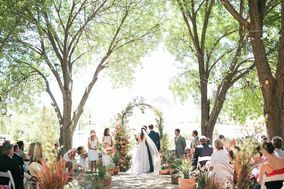 The year-round warm temperatures in El Paso mean plenty of outdoor venues, such as ranches, barns, and cacti gardens. 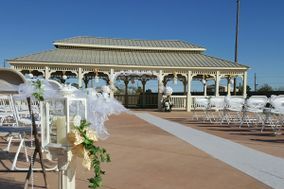 Other popular El Paso wedding venues include golf clubs, hotels, and historical estates. 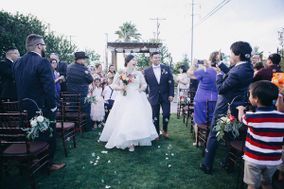 Offering Southern charm and appealing Mexican influences, the city of El Paso, Texas, is a dreamy destination that is simply perfect for tying the knot. 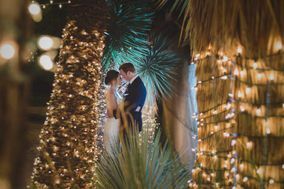 Toast to true love near the Rio Grande after booking one of many beautiful wedding venues in El Paso for your celebration. 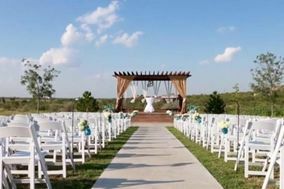 Whether you are getting hitched in cowboy boots and jeans or designer duds, there's a wedding venue in Texas to match any couples' style. 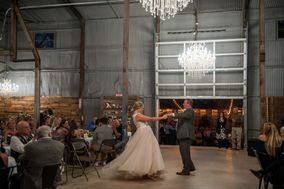 Consider grand locations such as hotels, ballrooms and country clubs that offer dreamy dance floors and glittering chandeliers. 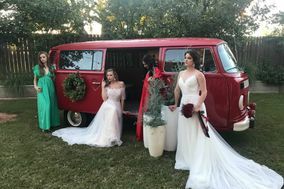 For the couple looking to keep things more casual, there are a plethora of parks, ranches and estates in El Paso that you may rent out and where you are free to decorate in the wedding color of your preference as you wish. 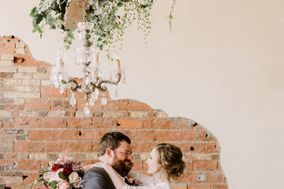 Just remember that your wedding venue will run approximately half of your overallwedding budget, which you need to review before choosing a location for your nuptials. 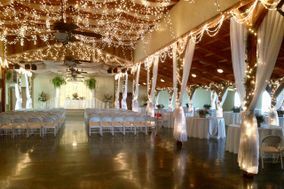 The average wedding in Texas costs around $30,000. 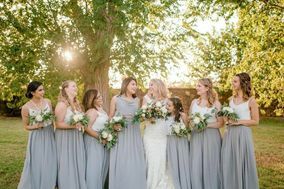 Depending on the size and scale of your wedding, you can spend considerably more or less than this estimate. 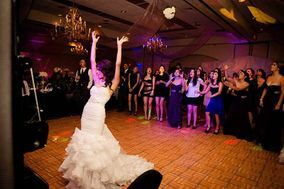 Before you and your wedding guests can celebrate your love deep in the heart of Texas, you have to get to El Paso. The El Paso International Airport is the closest travel hub, and is conveniently located eight miles northeast of the city. 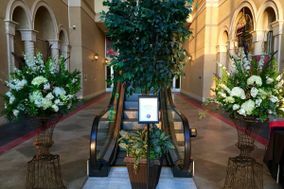 Most visitors and residents agree that reserving a rental car is the easiest way to get around the Sun City. Once you find your way downtown, you'll notice an abundance of hotels that cost anywhere from $70 to approximately $120 per night. 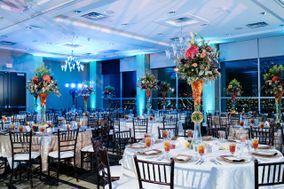 If you and your fiancé(e) are hosting a large wedding, it would be helpful to reserve ahotel block. 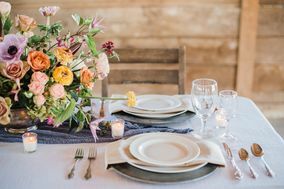 The simple service reserves multiple rooms simultaneously so the majority of your wedding guests don't have to go hunting around town for accommodations. Guests have other options when they're unable to stay in El Paso. Las Cruces, New Mexico, is 46 miles north of El Paso and offers affordable accommodations as well. El Paso is known for its dry desert climate. This means that temperatures are often significantly warmer during the day and much cooler at night. You can expect little to no humidity in El Paso, and warm winds throughout the city from July through September. 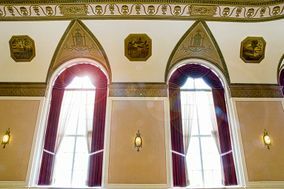 The city is often praised for its abundance of sunny days, with over 300 days of the year featuring sunshine. Due to its elevation of 3,800 feet, El Paso does experience snow occasionally during the winter months. Even though it does snow in El Paso and the nights are cold, winter daytime temperatures are often in the 50s and 60s. 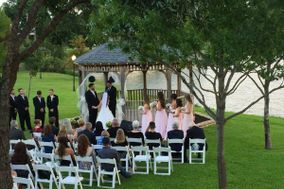 No matter which season you choose to tie the knot in Texas, you'll be smiling alongside the one you love. 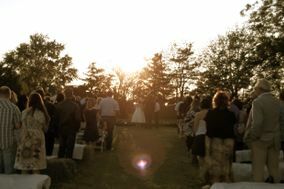 There are lots of logistics that need to be considered for your Big Day, but you can organize them all here on WeddingWire. 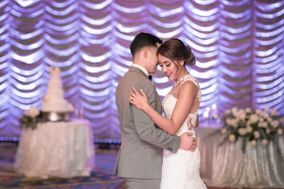 Ourplanning tools offer a simple and efficient way to prepare for your El Paso wedding from the comfort of your own home. 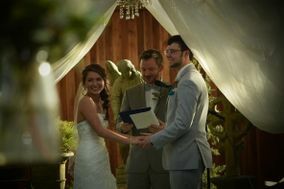 That way, you can get back to thinking about the important things - like where to find your something blue.